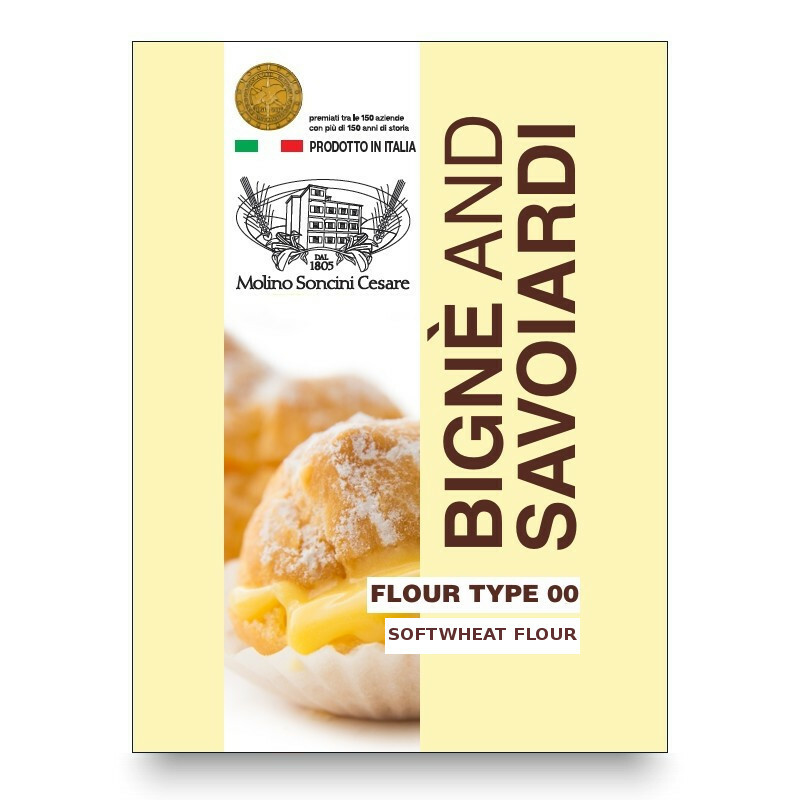 Ideal for the production of puff pastry, cannoli, pig ears, cream slice, croissants and baba. 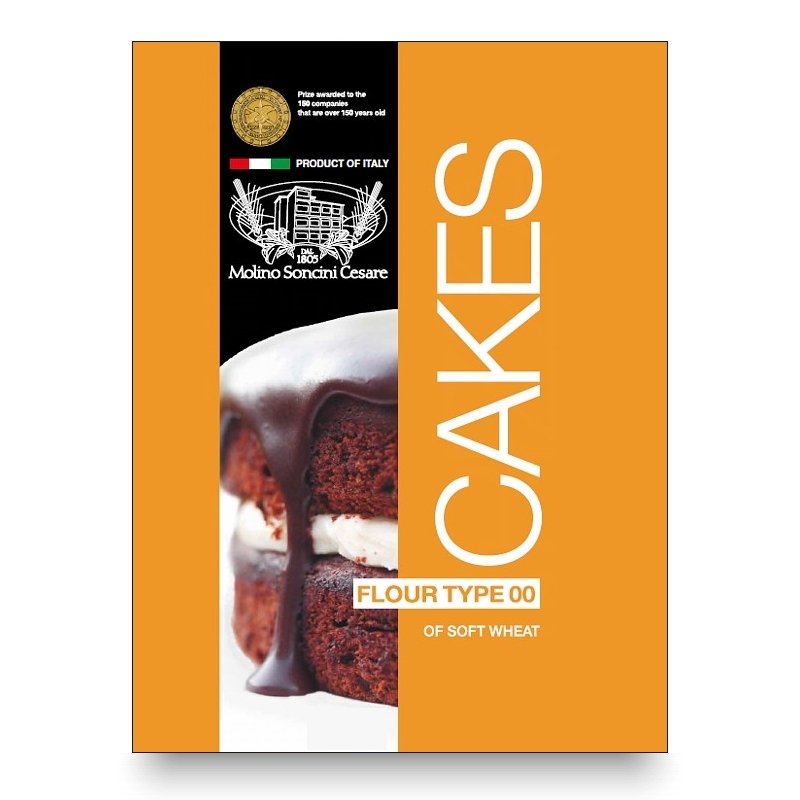 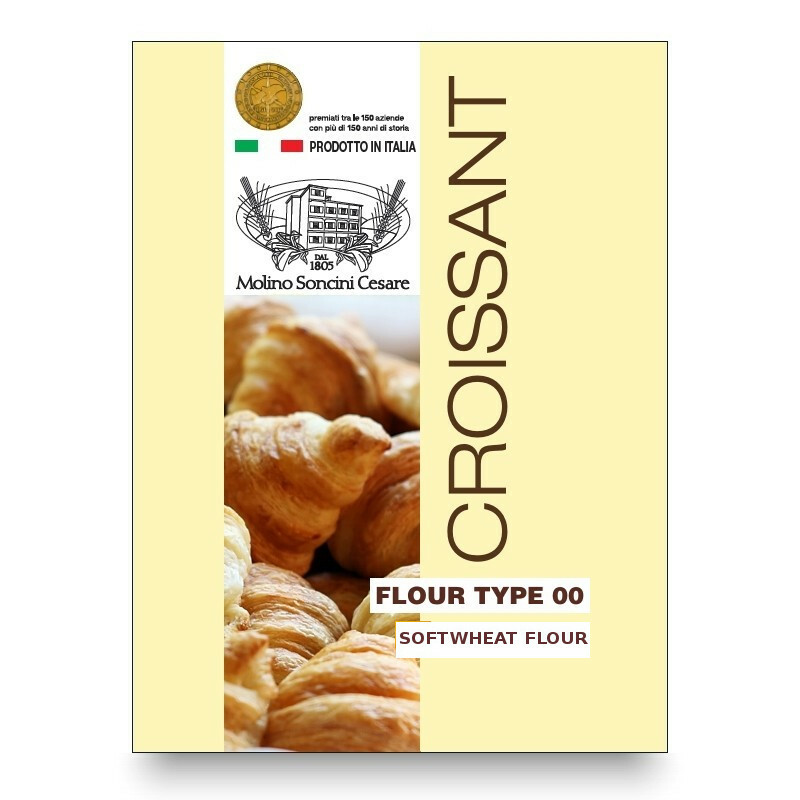 Thanks to its particular protein structure, this flour supports the addition of fats very well. 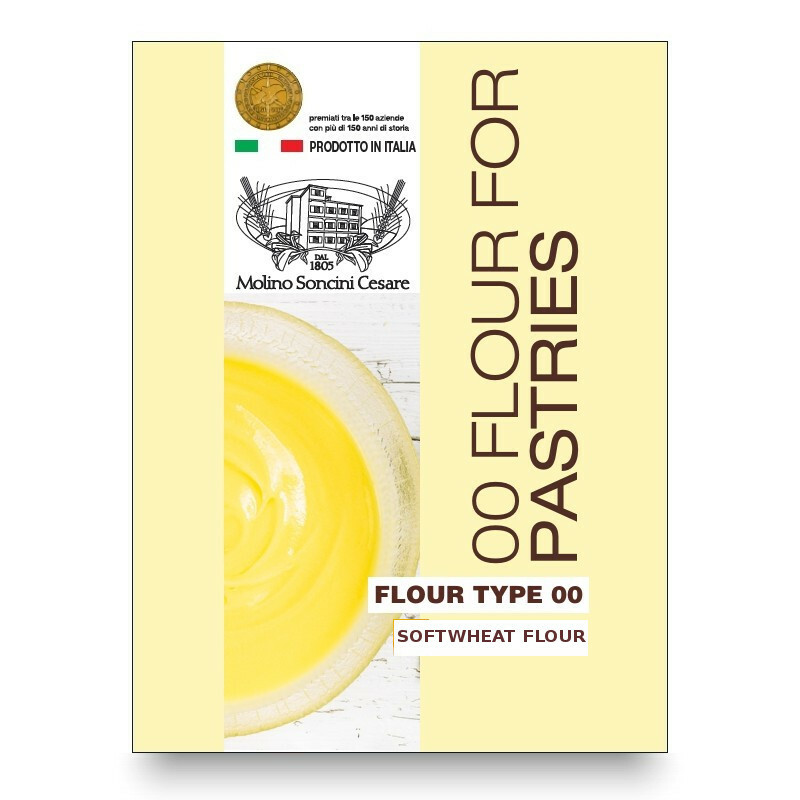 The dough can easily withstand long processes. 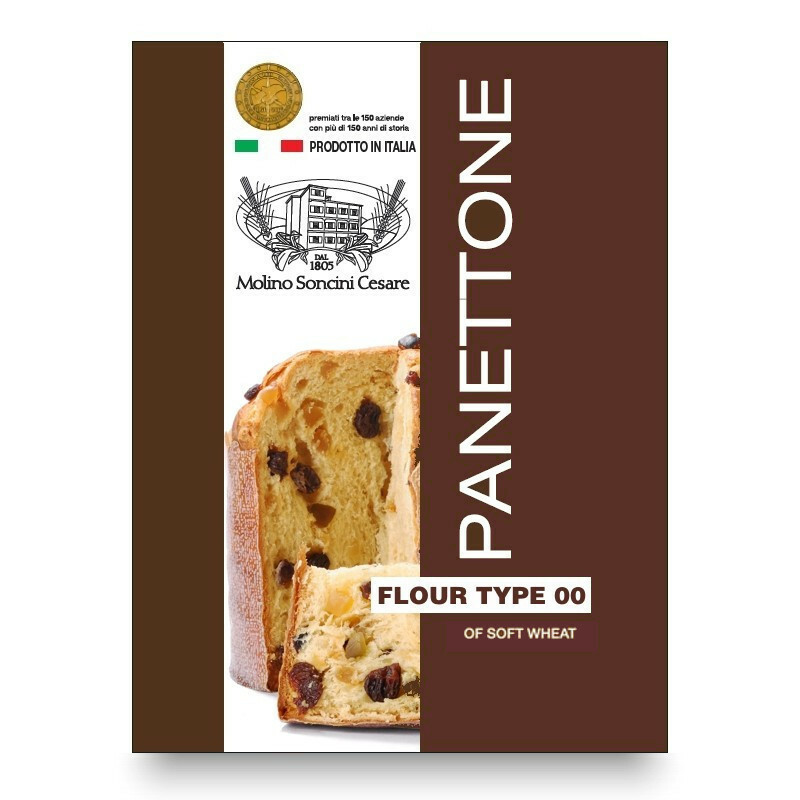 The final product is very well developed and maintains its organoleptic characteristics intact even after freezing. 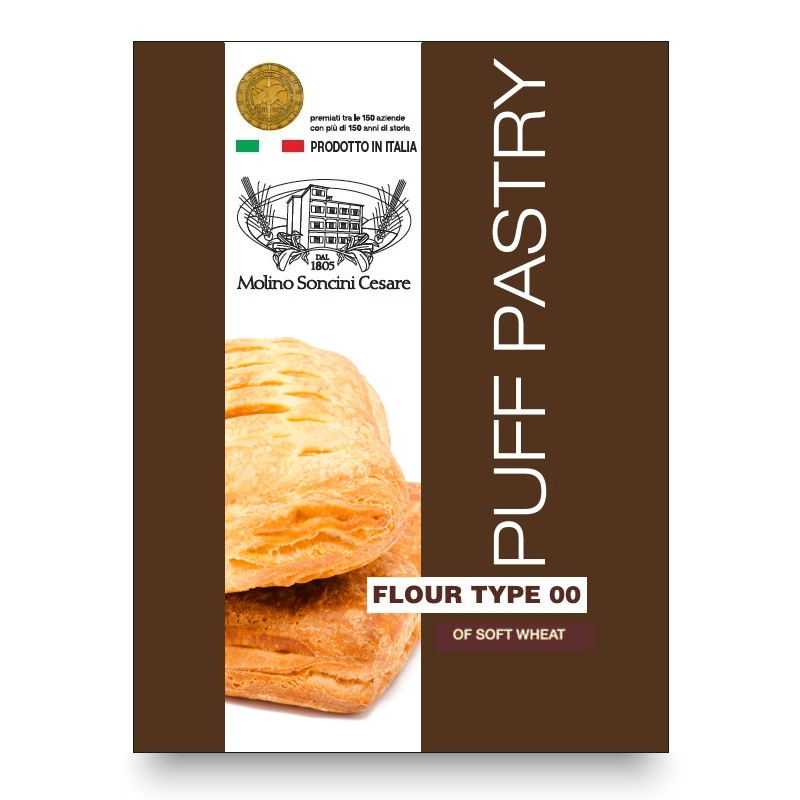 Dough made with this puff pastry flour is exceptional both in terms of elasticity and excellent development.